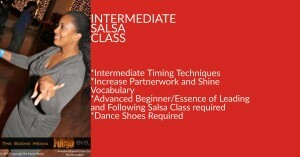 Are you interested in learning one of the most popular latin dances? 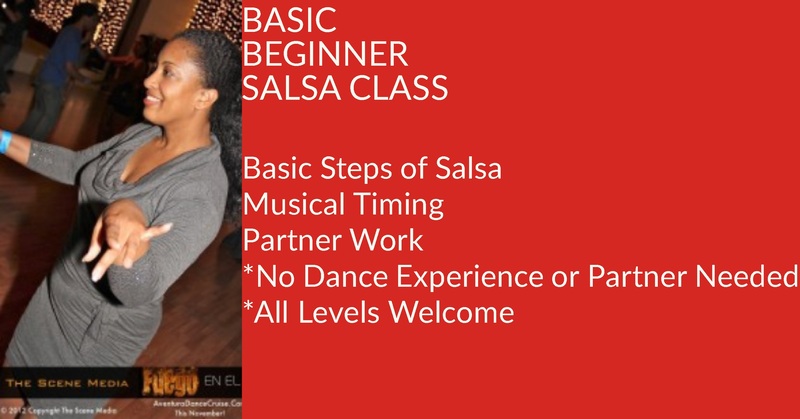 We would love for you to join our Salsa classes at Studio D. Our salsa cycles are 8 weeks for our Basic Beginner sessions. Our instructor is certified as a Santo Rico instructor. Santo Rico is one of the oldest salsa dance companies out of New York. 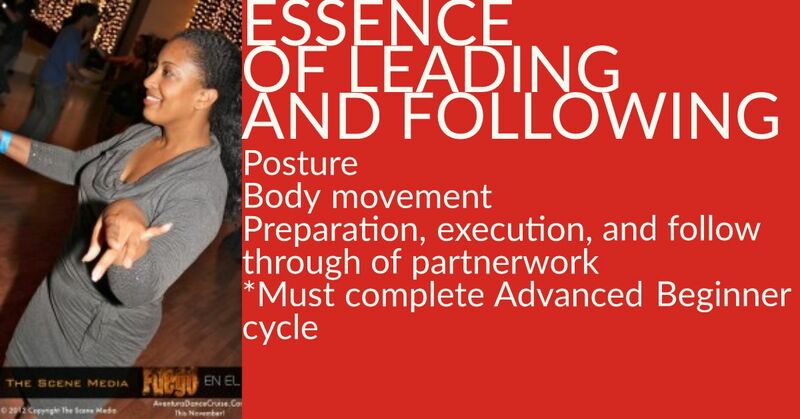 Tomas Guerrero, the Director of Santo Rico Dance Company developed a training model that also includes spinning drills. 3:00 pm Basic Beginner This class is 1 hour and 30 minutes. 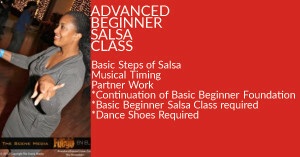 This is a 8 week salsa classes for those who are interested in growing as a dancer and progressing. Makeup for Basic Beginner is at 2 pm every Sunday. Make sure you send us an email if you plan to attend any of the makeup sessions. After attending the 8 week classes, we will have an official graduation for our attendees. 4:30 pm Advanced Beginner. This class is for those who just completed the Basic Beginner class. It is now 1 hour and 30 minutes. Don’t stop learning. 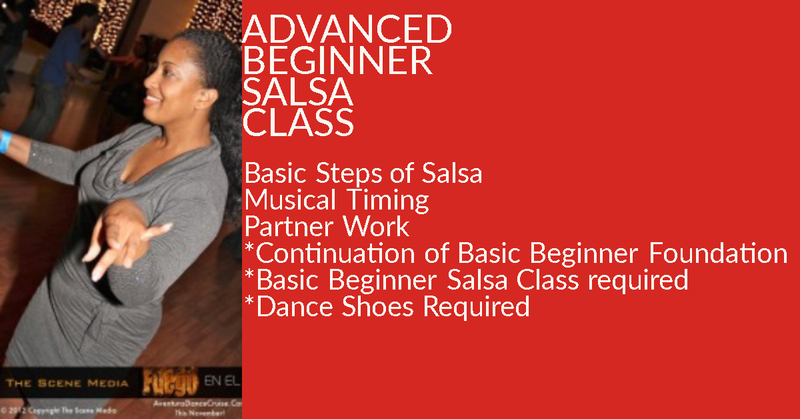 This is an 8 week salsa class to continue with your foundation as a dancer. After this,we believe you will have a solid foundation to move to some advanced movements. This class offers a different shine and partnerwork combo for each class. It goes pass the explaining every detail for a movement. We start to real showcase flavor in our shines and partnerwork because clients understand timing and foundations to execute movements. 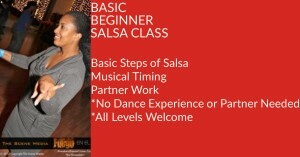 We have gift certificates available for the 8 week salsa cycles. Contact us for details.